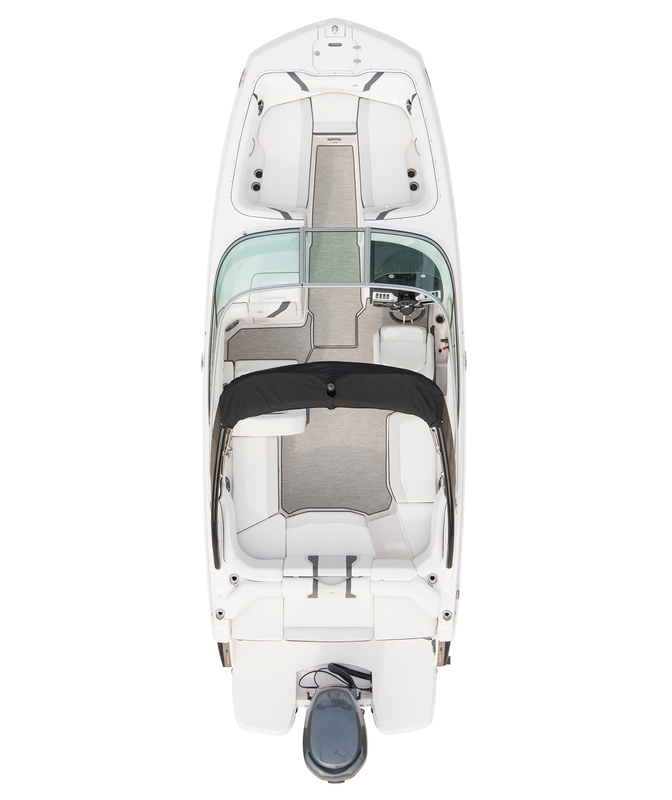 23 OBX | Regal Boats – Portage Lakes Marine, Inc.
Well, here it is… the moment that luxury performance and outboard versatility merge into one. Regal’s 23 OBX. An exclusive blend of comfort and functionality that meets the needs of the entire family. Combining luxury, innovation and the flexibility of outboard power, Regal’s 23 OBX provides you the freedom to bring the entire family on whatever adventure you embark on. Available with 225hp and 250hp engine options. Special Promotional Pricing Starting At $57,770 w/Yamaha F200hp. Call or E-Mail today for a custom quote.